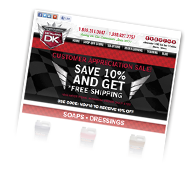 I graduated from the Detail King 2-day auto detailing training course January 2015 and came home with an abundant amount of information. I went with no knowledge and came away with the ability to start my own detailing business. I created my own detail business starter package from the products we used that day in class and can’t wait to use them. The instructors were amazing and knowledgeable of all the products. All the classmates were very friendly. Thank you Detail King! 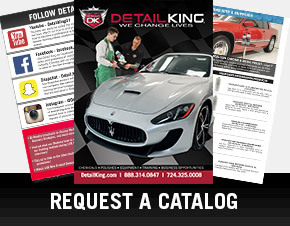 Browse our car detailing FAQ topics below to get details about specific issues and questions. If your question isn’t listed – please send it in and we’ll add it to our FAQ page along with a detailed answer from one of our expert automotive detailers. We’re busy putting together a more expansive selection of Frequently Asked Questions to better serve your needs. In the meantime, please use the form below to submit your own question. Our Dedicated staff will promptly address your question so you can get back to making your business successful.